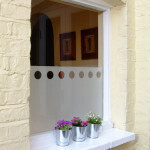 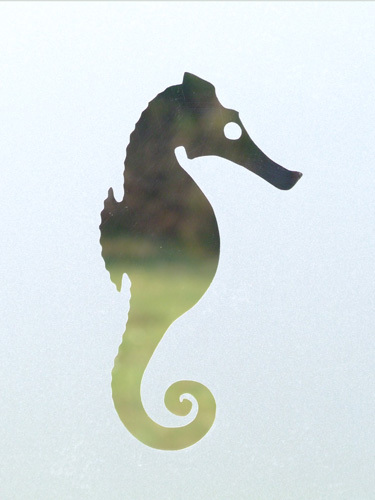 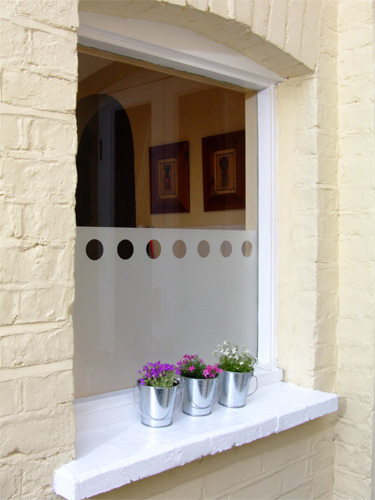 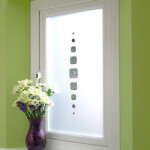 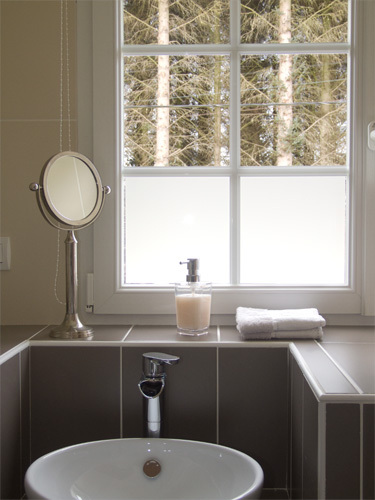 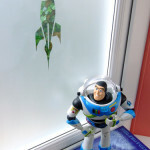 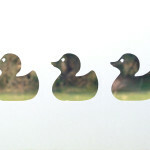 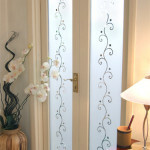 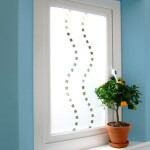 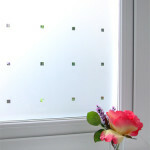 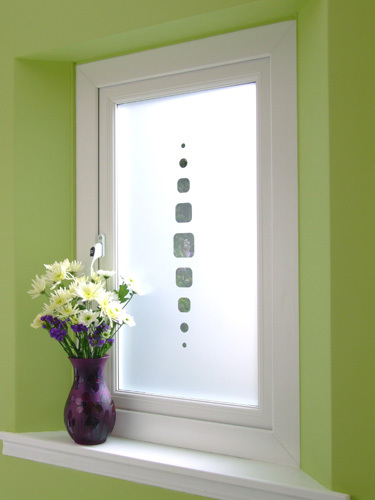 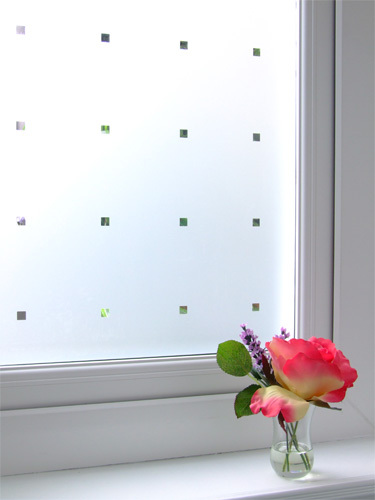 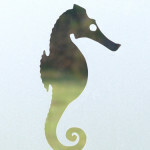 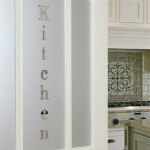 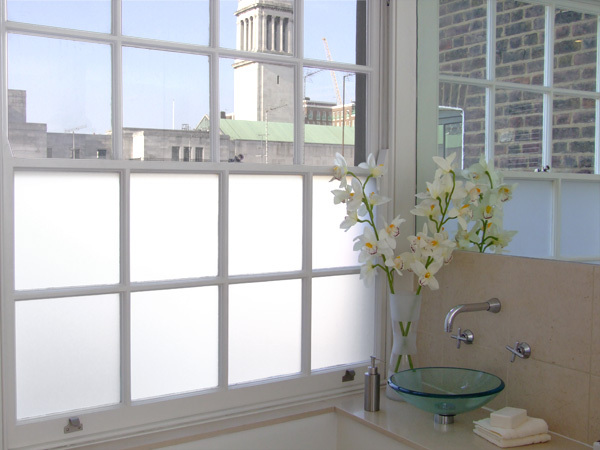 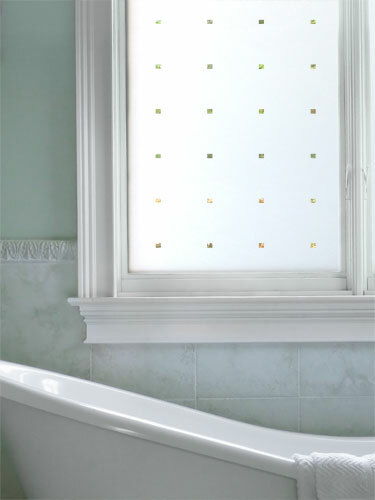 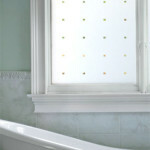 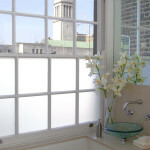 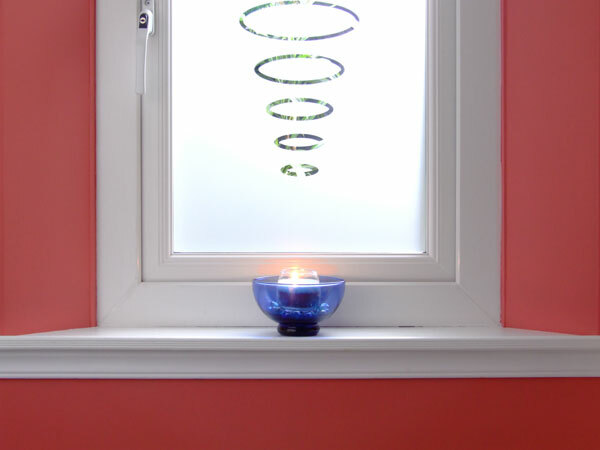 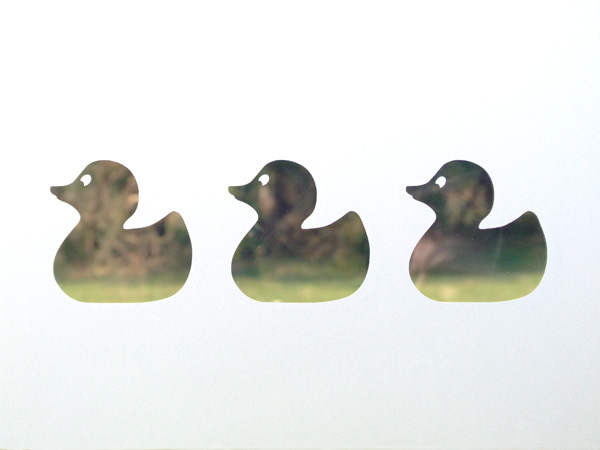 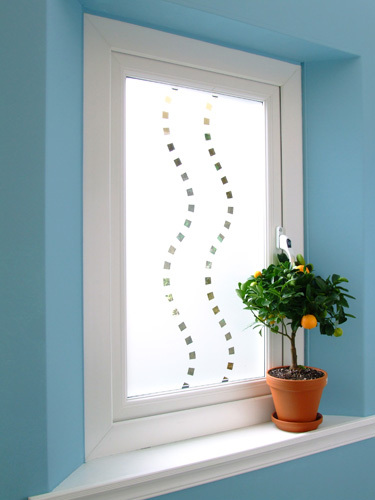 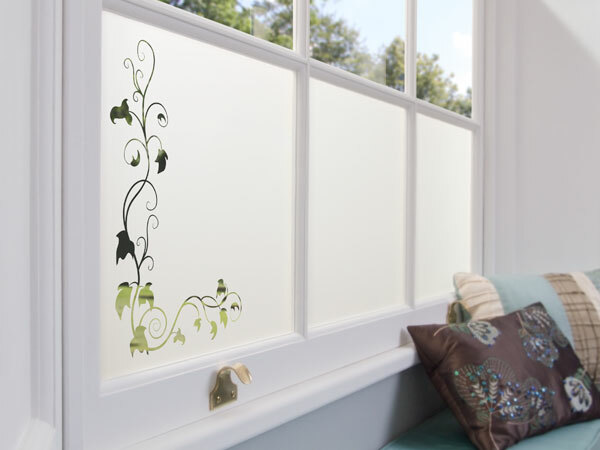 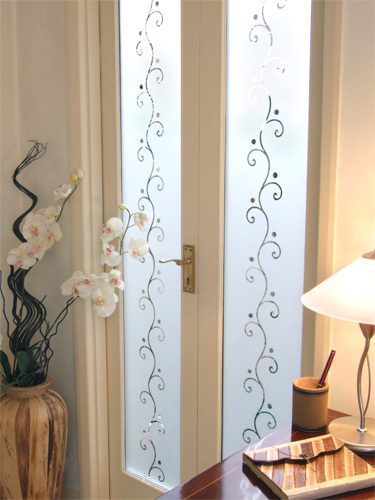 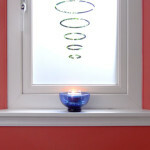 Cut privacy films or beautiful masks for glass etching. 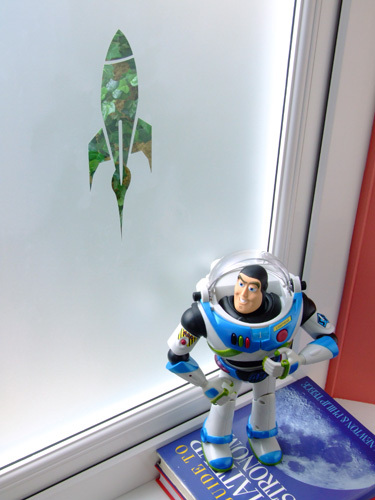 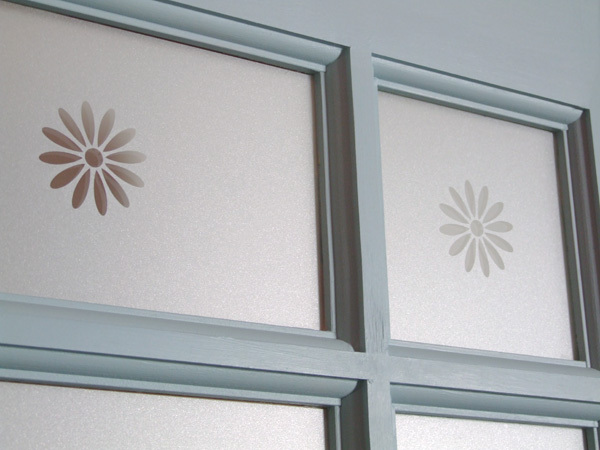 Our decorative window film can be used for shop fronts, glass office partitions, or any situation where the look of sandblasted or acid etched glass will enhance appearance. 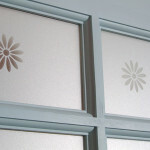 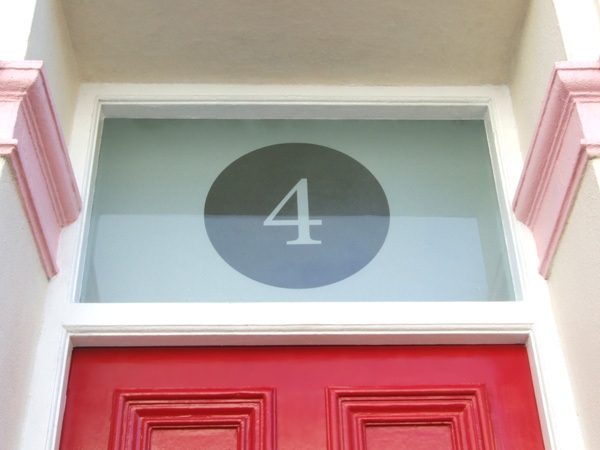 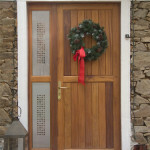 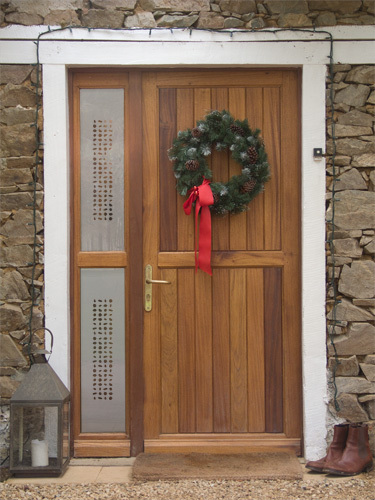 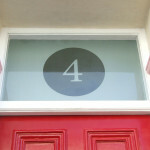 Maybe you would like a specific design for your patio doors, or perhaps a company logo for your office entrance. 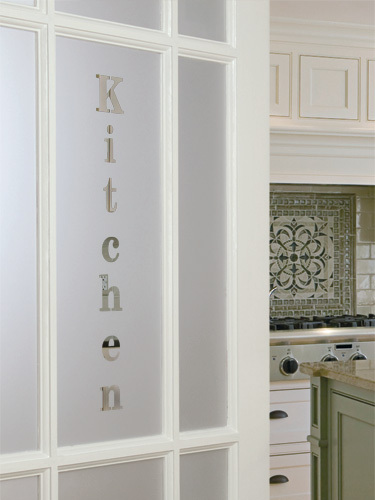 Whether your requirements are large or small, we’re here to help.